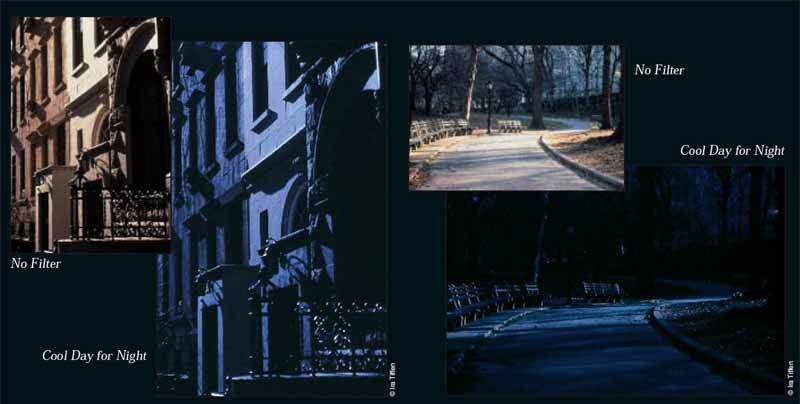 Day-for-night photography is an effect that makes a scene recorded in daylight to appear as if it were at twilight. This is usually accomplished by the use of a filter that both underexposes by about two stops, and can also produce a bluish color overcast. Lighting, contrast, and other factors contribute to the reality of this effect. 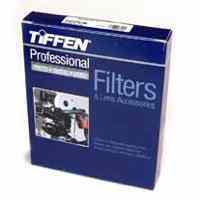 Tiffen offers the Cool DFN filter, which is a lavender-blue color traditionally associated with dusk or twilight emulation with day-for-night effects. 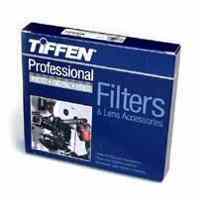 The Tiffen Monochromatic DFN filter is a bright yellow-green, almost the color complement (opposite) of the Cool DFN. When you use this, and perform the necessary color-correction in post processing, you will not have all of the original colors available, producing a more realistic monochromatic effect that simulates actual silvery moonlight. Choice of which one to use is a matter of opinion. 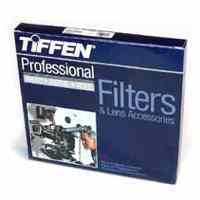 Both require an additional underexposure by ? to 1-1/2 stops above not compensating for them in the first place. Advance testing is recommended.